One of my favorite childhood Christmas memories is setting up our holiday village every year. My mom had collected several ceramic buildings with electric lights inside, including houses, a church, a school, and a general store. I loved setting up the little people and trees, then watching when the houses lit up, glowing in the early dark of evening. Such warm fuzzies! I wanted to create my own winter village to capture the nostalgia of my childhood, but decided to tailor the idea a bit for my taste and decor. My village consists of simple set-like facades, backlit by a strip of LED lights and accessorized with wintery bottle brush trees. 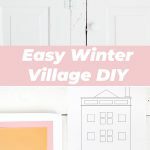 Check out how simple it is to make your own winter village! 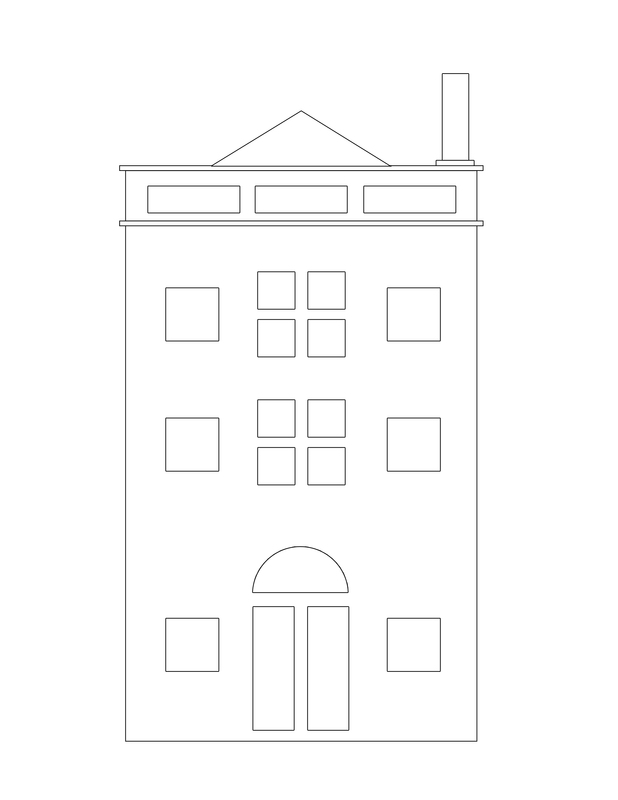 To begin, click any or all of the above templates and print onto 8.5″ x 11″ sheets of paper. You should not need to scale the image to fit because printer margins have been factored in. Step One: Use drafting tape (or painter’s tape) to fasten the template to your foam board. 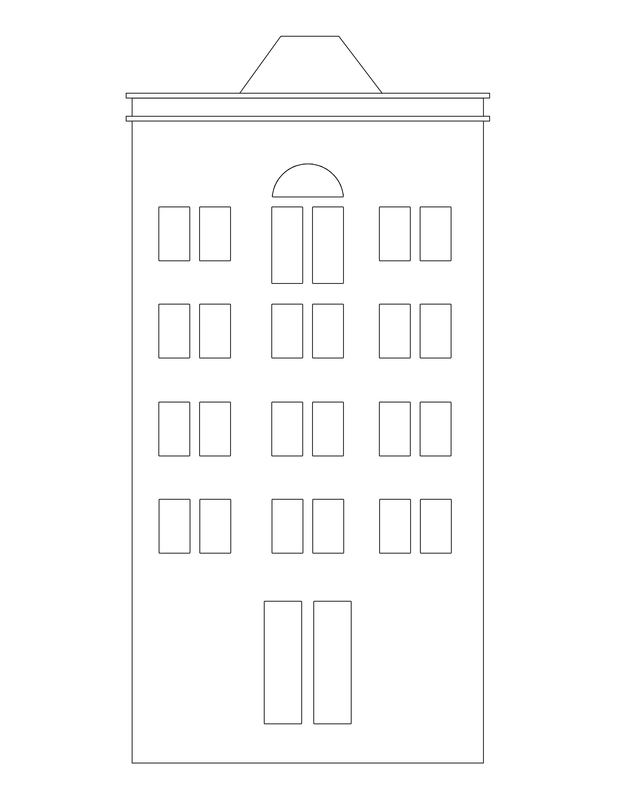 Use an X-Acto blade to cut out the windows and shape of each building. It will take a few passes of the blade to cut all the way through. Be patient! If you push too hard on the blade, you will break the tip. Note: I also used artist’s board (like a mat board material) for this project, and it was very difficult to cut through compared to foam board. Foam board is stiff and easy to cut through— the perfect material for this project, in my opinion. Step Two: Trim the windows and doors with puffy paint. You can add any interest that you want during this time too, such as shingles, bricks, or even a little wreath. Step Three: When the puffy paint has completely dried and hardened, flip the building facade upside-down and glue vellum to the windowed areas. Then glue one or two brackets onto the back, making sure not to glue a bracket onto any window or door openings. I used this strip of LED spotlights to backlight my little village. I chose this set because it was the perfect size (each light lines up with each building), has two settings, and is also battery powered. I’m a big fan of no cords! Really nice idea! Looks great! I hope i’ll have time to recreate this because it looks so beautifull! I love the idea and I am very excited to apply this in the winter. This is simple but beyond amazing. The effect that it gives is magical! Yes! Love this! So darn simple and festive! Thanks for sharing! OMG!! I have been trying for years to figure a good way to make all those $1 frames from Michaels and other frames with no little kick stands to stand up. The L bracket is PERFECT!! Thank you for this solution!! These are adorable and looks relatively easy! That looks amazing…I am not so sure about simple though?! This is so cute and so easy! Definitely using this idea for next year!! Oh, I love this. And it is so charming. Reminds me of the little light villages my G-ma had around the house when I was little. so easy my son will love it!!! This is just wonderful! It seems so simple to make and yet so exquisite. Love it! I also can see adding each year with my grandson. Fun project…thanks! This is adorable! I love that it doesnt take up much space and also is not expensive to make. Even for someone like me who is not very good on DIY projects this looks pretty simple to follow. 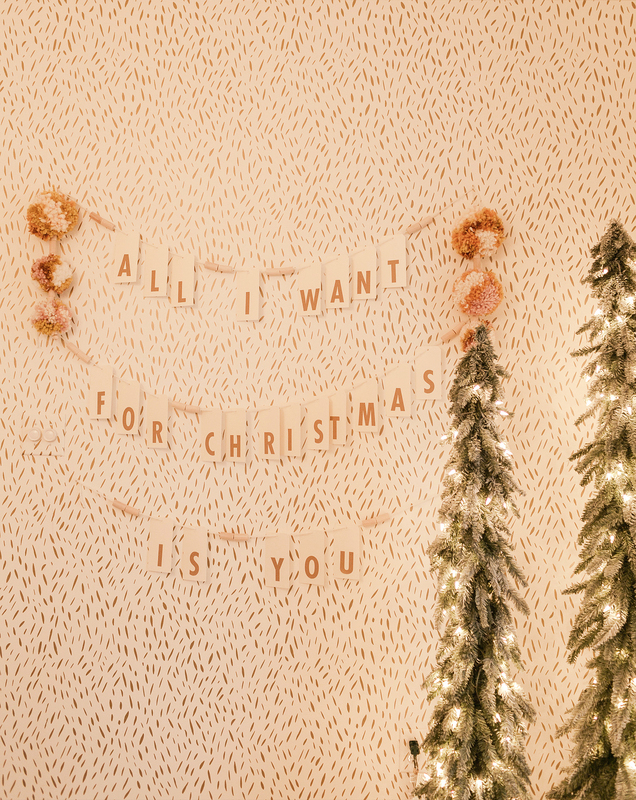 I love holiday ideas like these that step away form the usual tree and candy canes and red which is everywhere. This is sooo adorable oh my goshhh!!! Thanks!! download not working??? any advice? Wow this so creative, and much more affordable than buying those expensive christmas village collectibles. I’d much rather have one of these chic creations in my home for christmas decor!Keep up the good work! 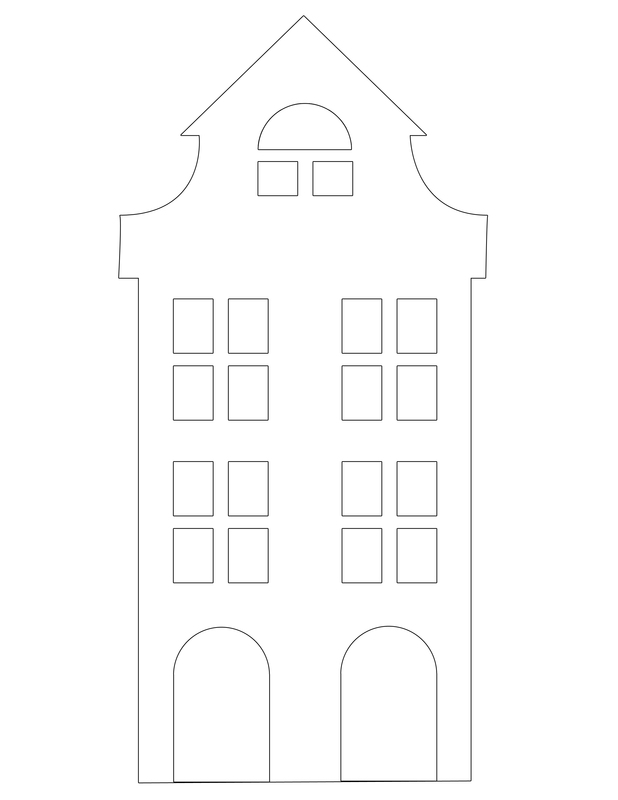 very wes andersen meets copenhagen! Aw how cute is this! Well done. These houses are the best! What a cute idea! I’ve never heard of this tradition before! I have been looking for something to satisfy my crafting urges; I think I might try this on the weekend. Thanks for the printables, I can’t wait to give it a go! Thank you for generously sharing your templates along with your lovely idea! so cute! I love the European feel! download not working….. any advice??? Hi! Did you try these links? What an adorable little village! It’s much more inexpensive than the porcelain ones at Michaels. We made a fun holiday tassel garland, check it out for more diy fun!! 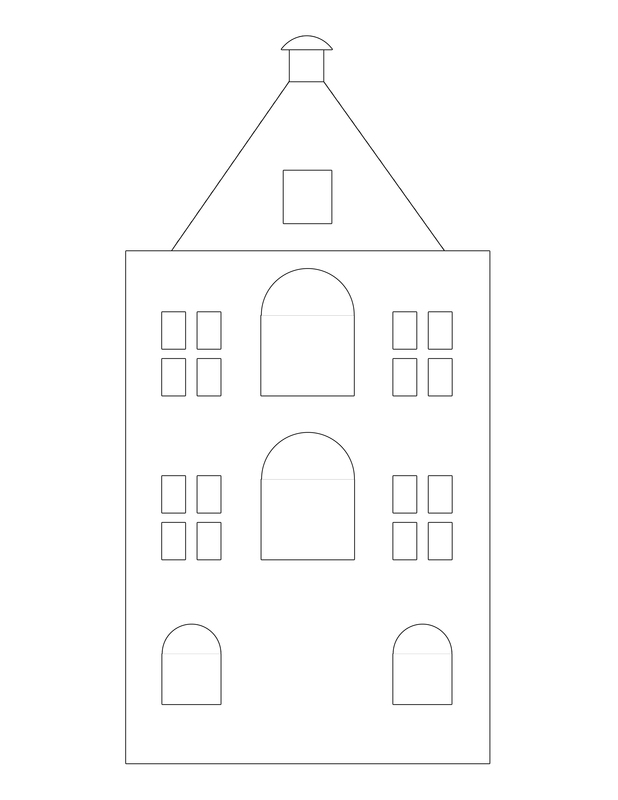 when I click on any of the downloads, the house is not all in one piece, nor on one page. is it me or is the download not working correctly? 🙁 great idea – wish I could print it on one page normally.